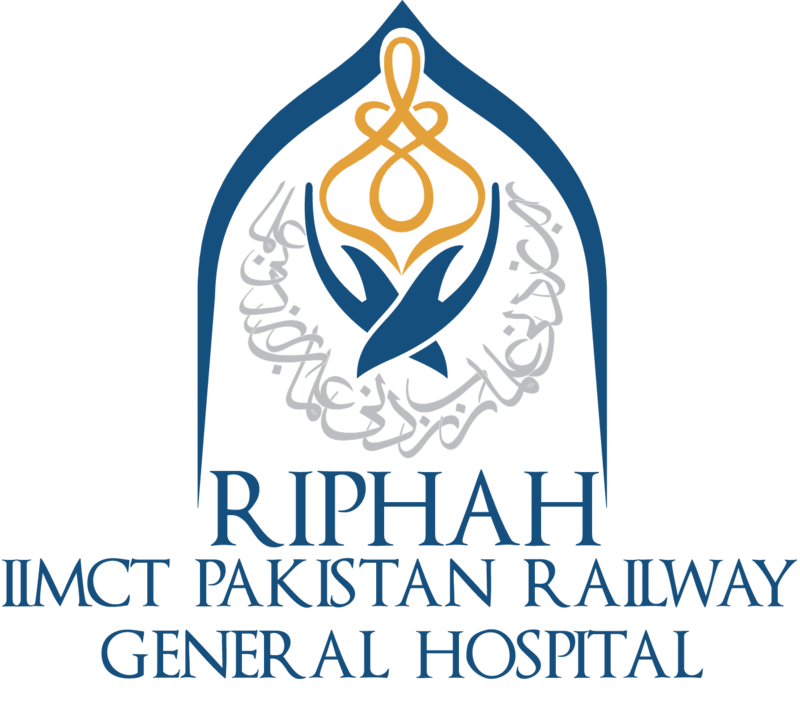 IIMCT- Pakistan Railway Hospital provides complete, coordinated diagnosis and treatment of eye disorders. Our team of doctors and technologists specialize in providing high-level care for our patients in a family-friendly environment. We use the state of the art technology to find, identify and treat a wide variety of eye disorders. We offer many medical and surgical treatment options for eye diseases that occur during the many life phases of our patients.